Google+ hangout featuring three fantastic historical romance authors, Anne Gracie, Christina Brooke and Eloisa James at the 2012 Romance Writers of Australia convention. 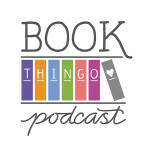 Interview of bestselling historical romance author Julia Quinn via Google Hangouts — 9/6/2012. Kate Cuthbert and Kat Mayo talk about their favourite Australian authors of books with romantic elements. 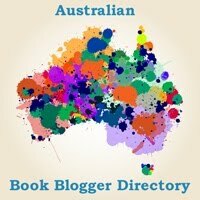 Part 10 of a series of vodcasts for Aussie Author Month 2012.